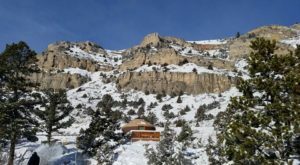 Winter in Wyoming is truly something, and you’re sure to spot stunning snowy scenes wherever you go. 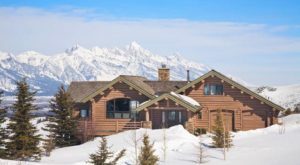 Here are a few of the prettiest winter destinations in Wyoming where you’ll fall in love with the scenery, and it will feel like you’re at the north pole. The Snowy Range gets nearly 300 inches of snow each year, so it really lives up to the name! 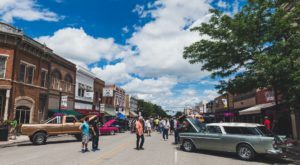 With hundreds of miles of snowmobile trails, cross country ski areas, and perfect snowshoe spots, this is a winter lover's paradise. 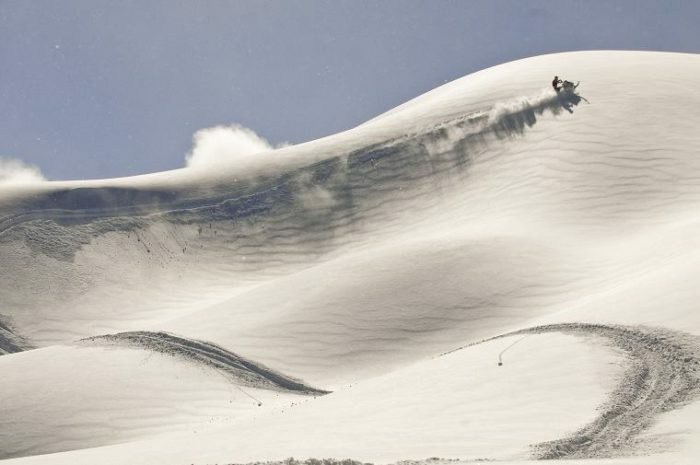 Pinedale is one of the most elite snowmobile destinations in the world, and the biggest sled manufacturers in the world test their equipment in the Winds. 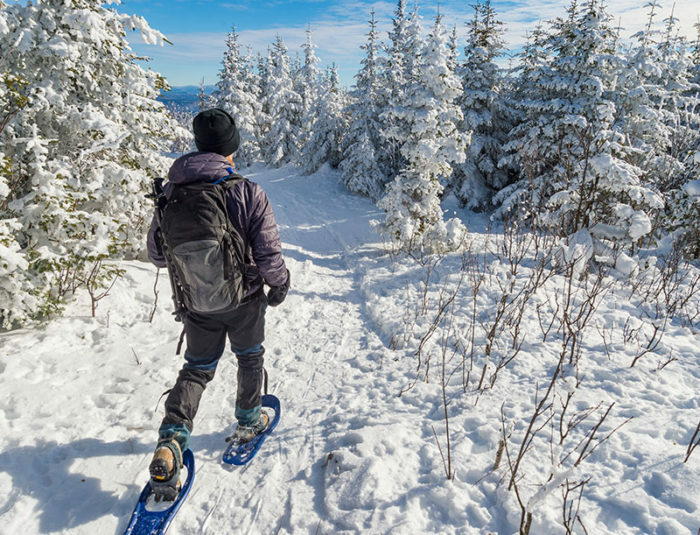 If you love playing in the snow, the miles of trails here will be perfect for you. 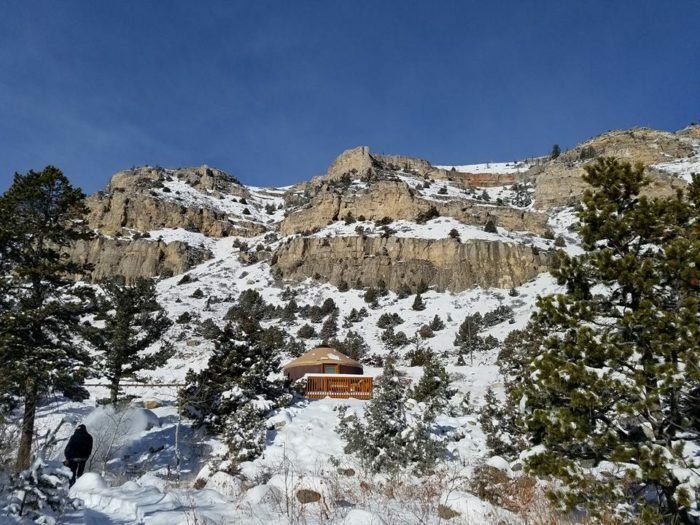 Sinks Canyon State Park in Lander is home to year-round Yurts where you can camp in a winter wonderland. Enjoy the stunning views of the Canyon and Popo Agie river when it snows and freezes, it is absolutely breathtaking. 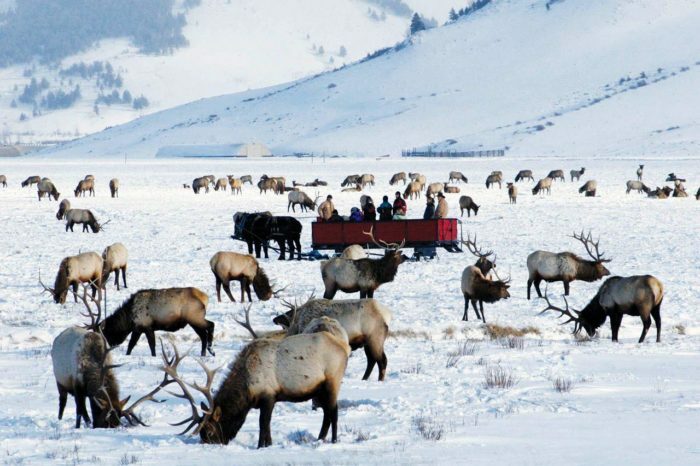 The National Elk Refuge in Lander is one of the most scenic spots in the state. 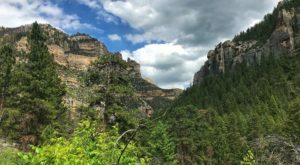 Shoshone National Forest is busy all year long. 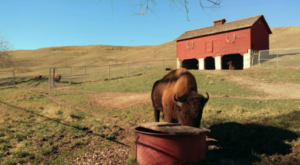 In the spring and summer, hikers take to the woods for panoramic mountain views and encounters with wildlife. 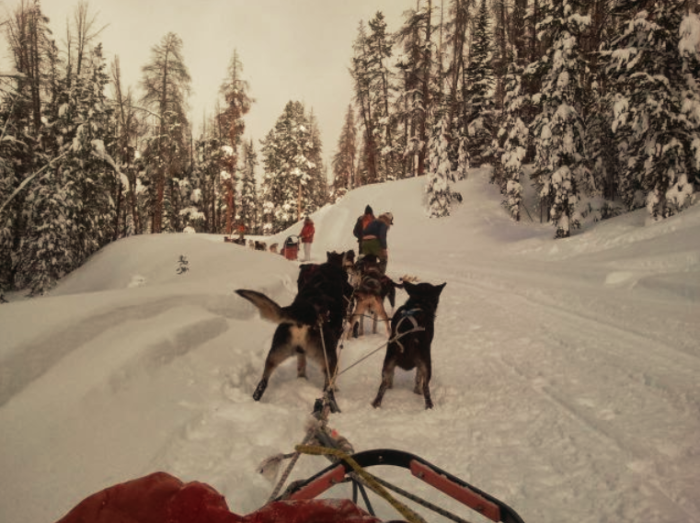 In the winter, the trails are used by dog sledders, snowshoers, snowmobilers, and cross country skiers. While this remote forest is pretty isolated, it's never truly empty. 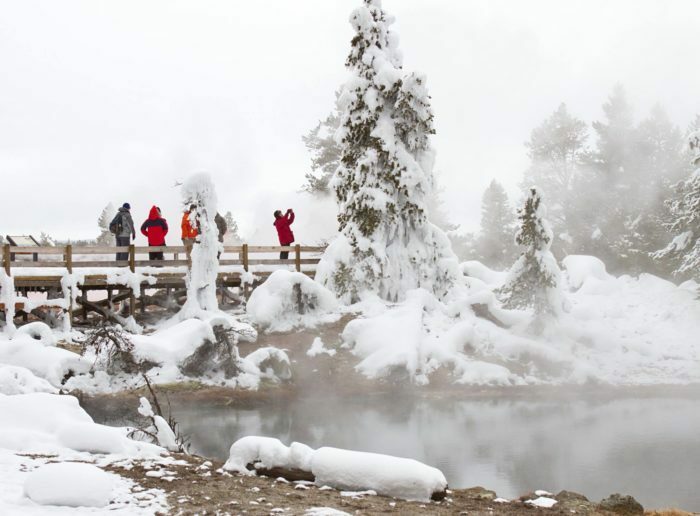 Yellowstone is like an entirely different planet in the winter. Rime ice and hoarfrost turn the trees and boardwalks into something a lot like Narnia, and you'll never forget a stay in this enormous park when the roads are accessible only by snowmobile. 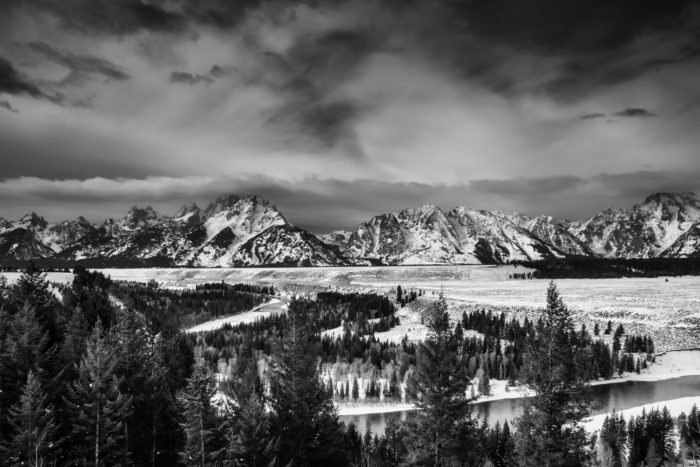 Grand Teton isn't quite as otherworldly as Yellowstone, but it's still worth visiting this National Park in winter. The overlooks along the Snake River are stunning when the landscape is covered with fresh snow. Sundance is a blast in the winter! 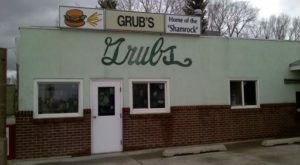 Be sure to mark your calendar for their winter festival held every February. 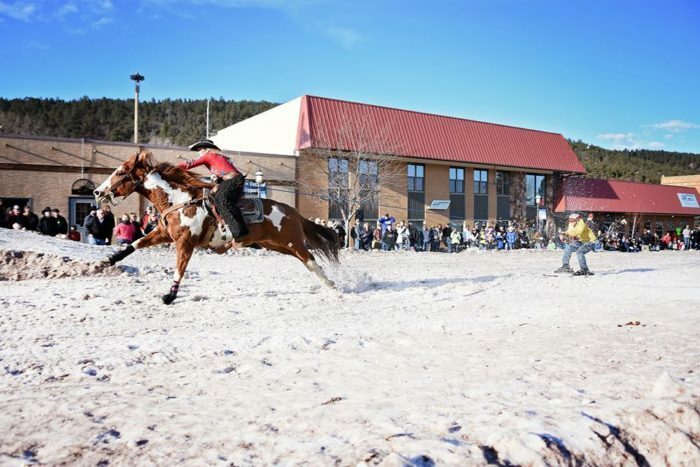 Enjoy skijoring cowboys and downhill sled races in a town that's one of the best in the west. 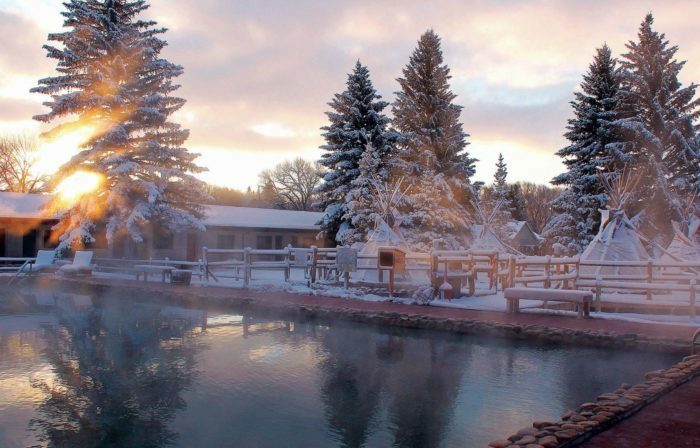 Saratoga is a historic little town that's known for their healing hot springs. 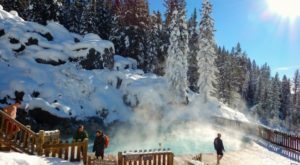 While the snow falls around you, stay toasty in your north pole paradise by soaking in warm mineral water coming up from the ground below. 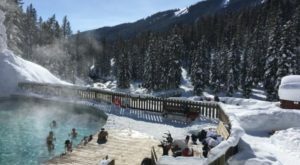 For more of the finest ways to spend winter in Wyoming, read 11 Winter Attractions For The Family In Wyoming That Don’t Involve Long Lines At The Mall.